We finally get our first look at Genie! 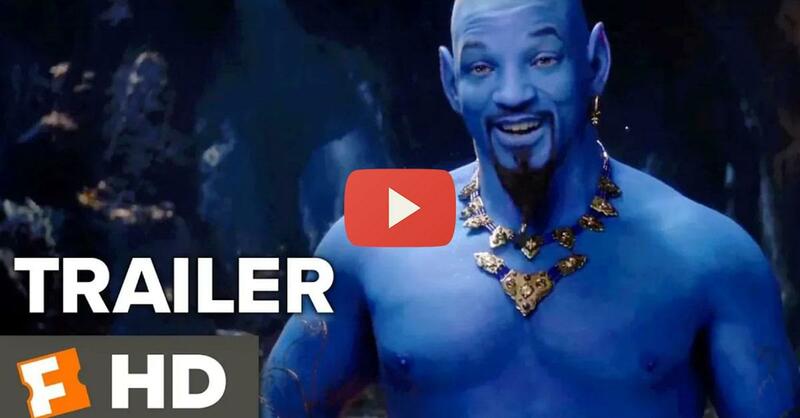 Check out the official ‘Aladdin’ Trailer starring Will Smith as our beloved Genie! ‘Aladdin’ hits theaters May 24th, we can’t wait!